November 15, 2018 Discounted early registration and abstract submissions open. 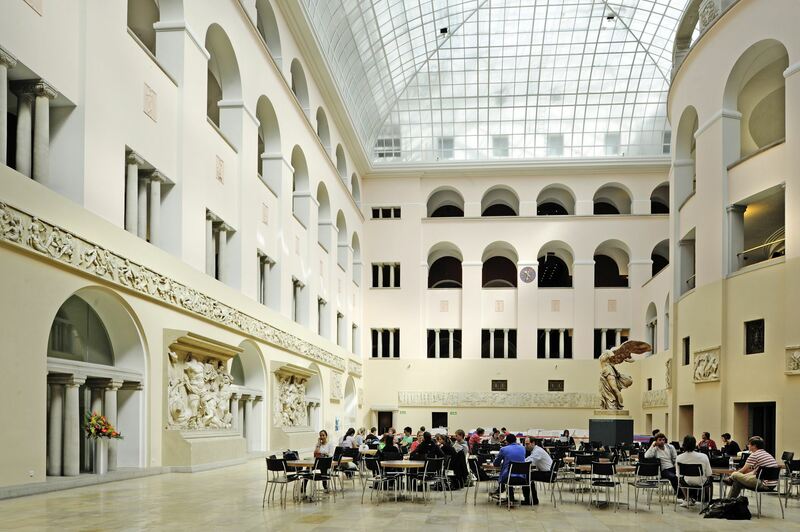 The Fifth Annual Meeting of the International Society for Evolution, Medicine, and Public Health will be in Zurich, Switzerland August 13-16. Students, researchers, clinicians and others are all welcome. The International Society for Evolution, Medicine, and Public Health's fosters communication among scientists, students, clinicians and public health professionals who use evolutionary insights to improve medical research and practice, and information on human health and disease to advance evolutionary biology. ISEMPH sponsors annual meetings, the journal Evolution, Medicine, & Public Health, The Evolution and Medicine Review, and EvMedEd. 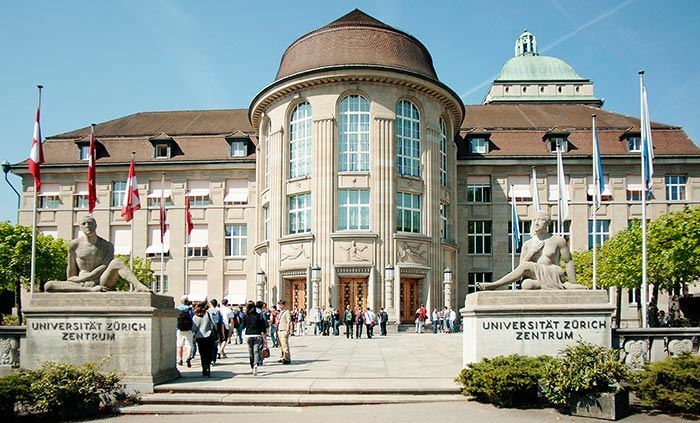 We are in the process to request continuing medical education credits (CME) from Europe and from Switzerland. The European CME are recognized in USA and in Canada. 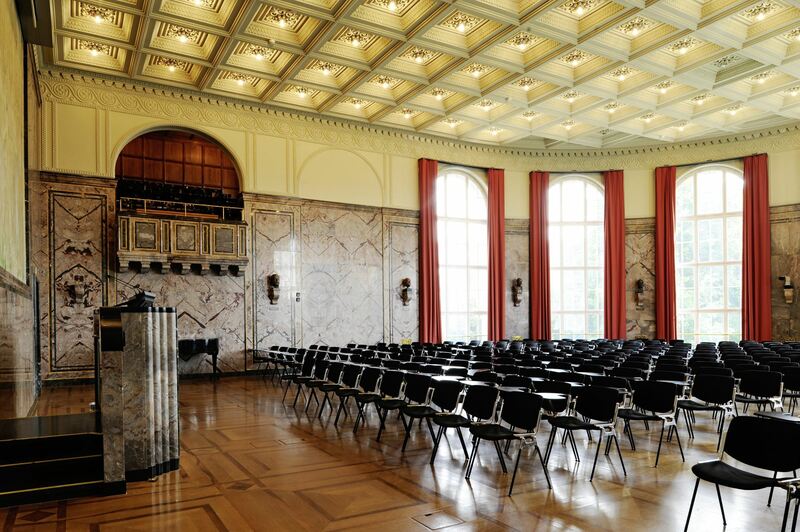 The keynote talks will take place in the Aula, posters and catering will be placed in the Patio, parallel sessions and meeting will take place at further lecture halls and rooms in the same building.